We could not be more excited about this year’s Rise Up Christmas Offering. Each year we as a church receive a special end of the year offering to be source of hope and good in our neighborhood and our world. 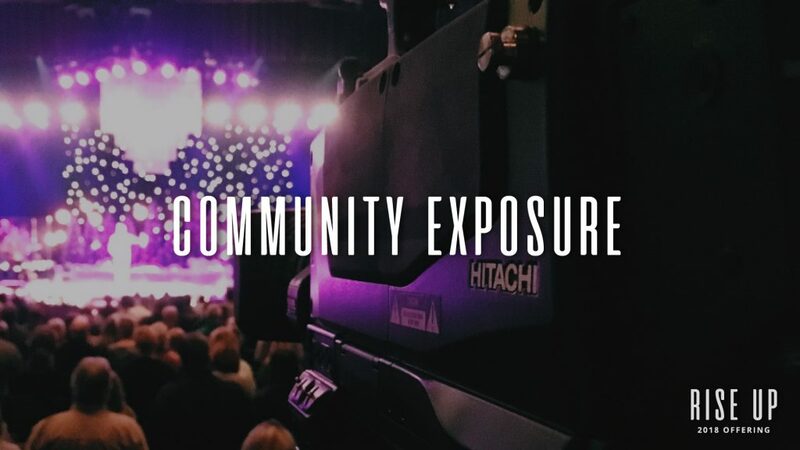 This year our goal is to raise $100,000 toward 5 initiatives that will help parents and families find freedom from addictions, invite our neighborhood area to know Jesus and be a part of His family, train Chinese pastors how to minister in Silicon Valley, and reach thousands of people around the world in their own language. We invite you give generously and on Dec 9th we will have a celebration day where we invite the whole church to come forward and bring their gifts. 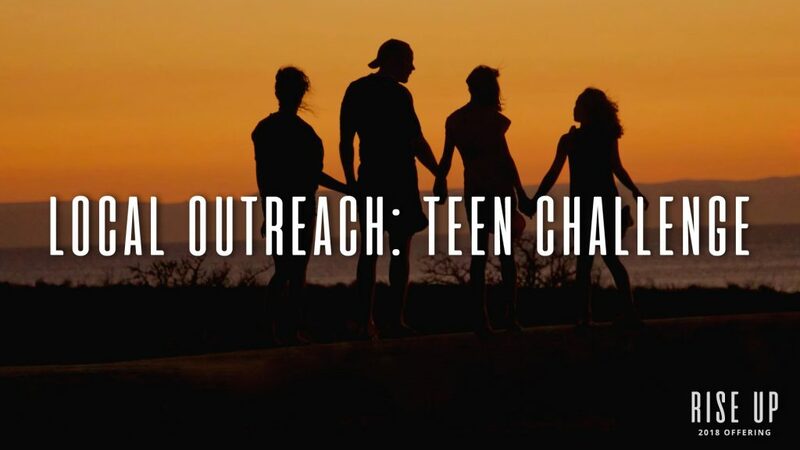 We are specifically partnering with Teen Challenge right here in Evergreen. Teen Challenge has an amazing track record of restoring individuals and families from addiction and harmful lifestyles, higher than any government sponsored addiction recovery program at over 80% success rate. A big challenge we share as a church is letting our neighbors know who we are here. This year we want to increase our community’s exposure of us with print, and thoughtful advertising and to make a major investment to reach people online. We are so excited to be able to respond to the people that God is bringing to the Silicon Valley from all over the world and specifically China. 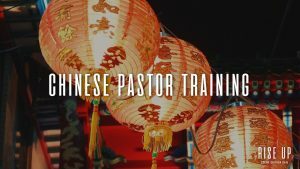 Our goal is to train of Chinese Pastors coming out of Seminary to help them lead, respond to needs and to start Mandarin speaking churches here in the Silicon Valley. We at the Point want to be about so much more than just ourselves and our particular needs. 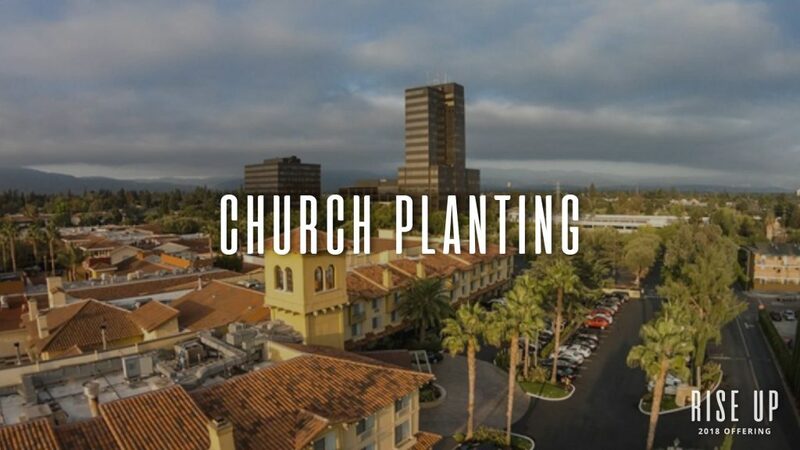 We will be partnering with Eden Church, a start up church here in the Silicon Valley to reach young families caught in the grind of day to day life to receive the living hope of the gospel. 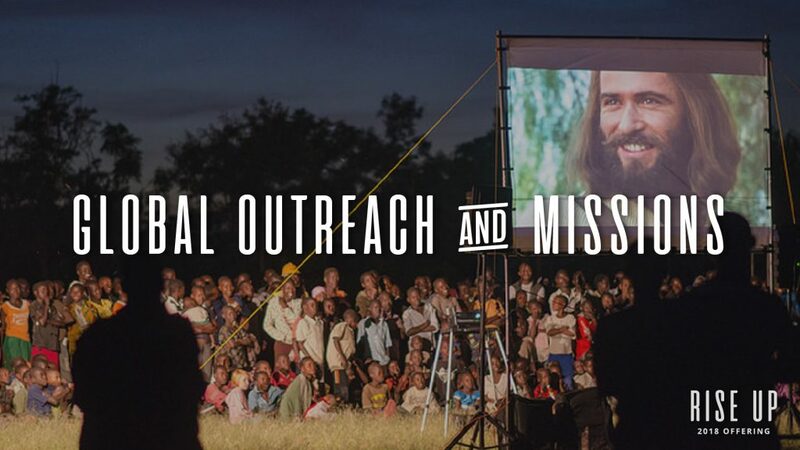 A portion of our year end gifts will go to help support the ministries of the Jesus Film. Over the last 20 years of this project the statistics have shown that for every $3 dollars donated one person comes to know and accept Jesus. Our hope is to give thousands to this project to change people’s eternities. You can help us reach our goal to lead a generation to find and follow Jesus. You can give by Cash, Check, Credit Card, Stock, In the lobby at our giving stations, The Point Church App, or Online.